Don't let the contents of your wallet define your future. 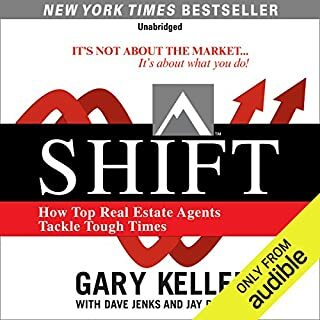 Discover the real life strategies that smart investors are using in today's market to invest in real estate with creativity! 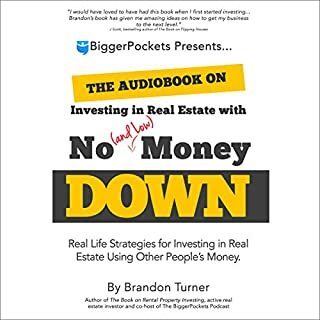 In The Book on Investing in Real Estate with No (and Low) Money Down, active real estate investor and co-host of the BiggerPockets Podcast, Brandon Turner takes readers past the hype and dives into real life strategies that investors across the world are using to invest in real estate using creativity - instead of their own cash. No matter how great you are at finding good rental property deals, you could lose everything if you don't manage your properties correctly! But being a landlord doesn't have to mean middle-of-the-night phone calls, costly evictions, or daily frustrations with ungrateful tenants. Being a landlord can actually be fun - if you do it right. 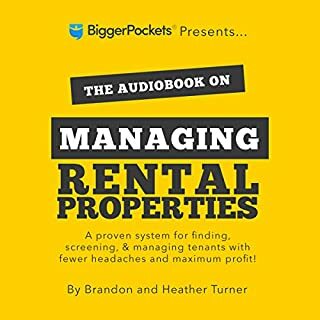 That's why Brandon and Heather Turner put together this comprehensive book that will change the way you think of being a landlord forever. 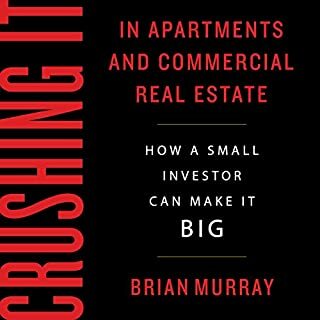 Brian Murray was not an investment pro when he bought his first commercial property. He was a teacher looking to build some side income. 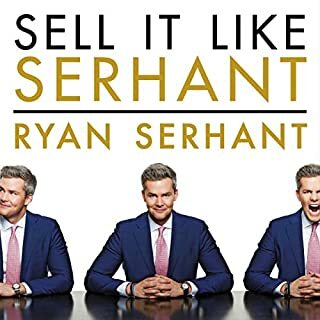 Armed with his passion for business and a lot of common sense, he developed a simple yet highly effective approach to investing that he still uses today at his multimillion-dollar real estate company. Are you ready to help other investors build their wealth while you build your real estate empire? 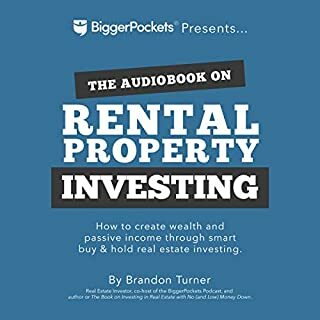 The road map outlined in this book helps investors looking to inject more private capital into their business - the most effective strategy for growth! 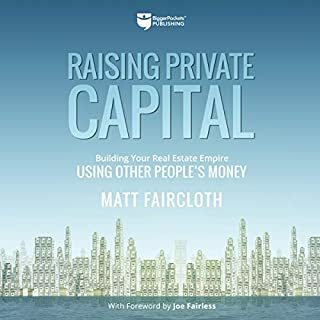 Author and real estate investor Matt Faircloth helps you learn how to develop long-term wealth from his valuable lessons and experiences in real estate: Get the truth behind the wins and losses from someone who has experienced it all. 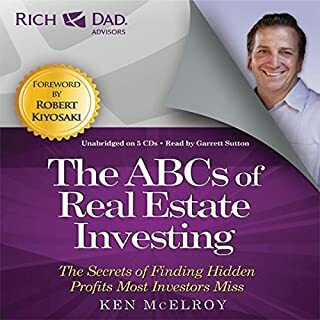 The ABCs of Real Estate Investing teaches how to achieve wealth and cash flow through real estate, find property with real potential, unlock the myths that are holding you back, negotiate the deal based on the numbers, and much more. Behind every entrepreneur's success story, there's a never-ending list of gut-wrenching failures, missed opportunities, and jaw-dropping setbacks. Real estate mogul and serial entrepreneur Manny Khoshbin is one of those entrepreneurs with a story of perseverance that will make you believe in the American Dream all over again. 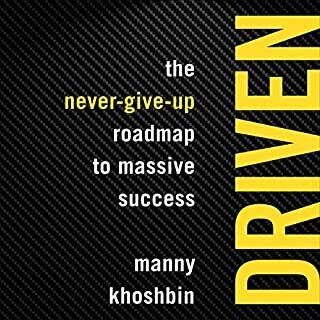 Driven: The Never-Give-Up Roadmap to Massive Success goes beyond Manny's personal ride through the entrepreneurial journey to deliver the habits, mindset, and insights aspiring entrepreneurs need to turn dreams into reality. 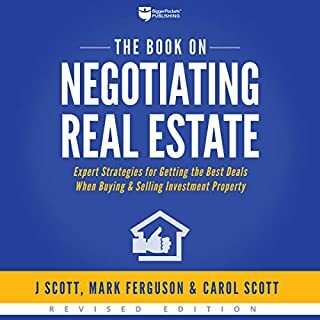 Ozzie Jurock is featured in Donald Trump's 2007 book, Trump: The Best Real Estate Advice I Ever Received: 100 Top Experts Share Their Strategies. 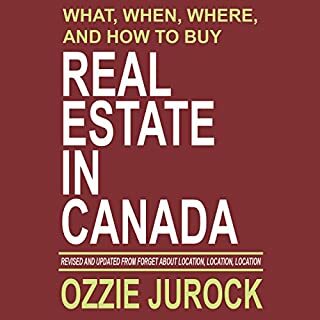 Get your copy of What, When, Where and How to Buy Real Estate in Canada today! 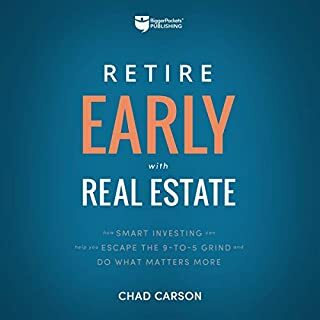 Retire Early with Real Estate provides practical, proven methods to quickly and safely build wealth, using the time-tested vehicle of real estate rentals. 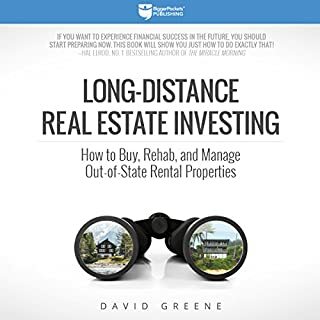 Packed with specific strategies, tips, and techniques you may have never learned before, this book will help you forge a new path toward your retirement. Are you tied to a nine-to-five workweek? Would you like to “retire” from wage-paying work within 10 years? Are you in your 20s or 30s and would like to be financially free - the sort of free that ensures you spend the best part of your day and week, and the best years of your life, doing what you want? 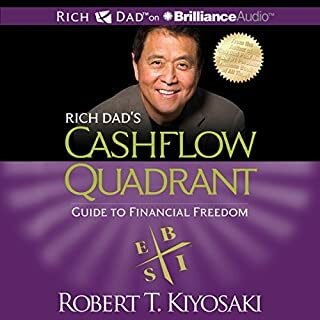 Building wealth is always possible, even while working full-time, earning a median income, and making up for a negative net worth. 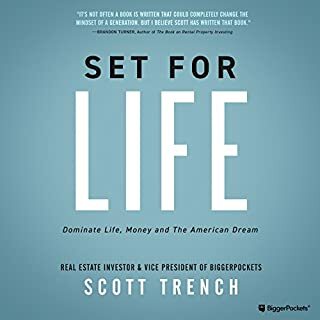 Set for Life gives young professionals the fiscal confidence they need to conquer financial goals early in life. 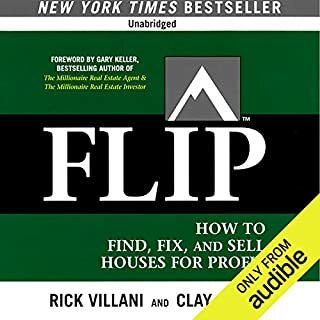 You'll learn about the myths about money and investing that hold people back and how to develop the mindset of a millionaire investor; how to develop sound criteria for identifying great real-estate investment opportunities; how to zero in on the key terms of any transaction and achieve the best possible deals; and how to develop the "dream team" that will help you build your millionaire investment business. 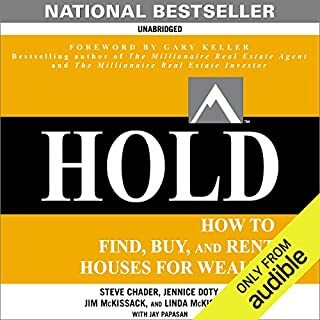 Here are proven models and strategies millionaire investors use to track their net worth, understand their finances, build their network, lead-generate for properties, and acquire them. 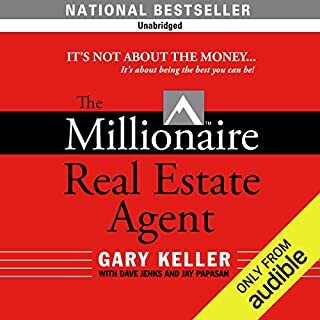 The Millionaire Real Estate Investor is about you and your money. It's about your financial potential. 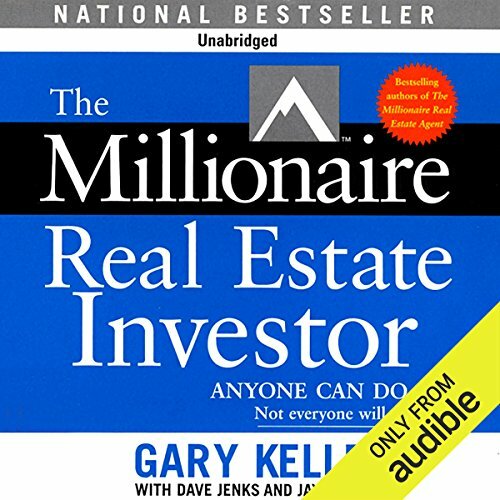 It's about discovering the millionaire investor in you. the organization and strategies are great, but the book could do without the interaction dialogue and cheesy statements.